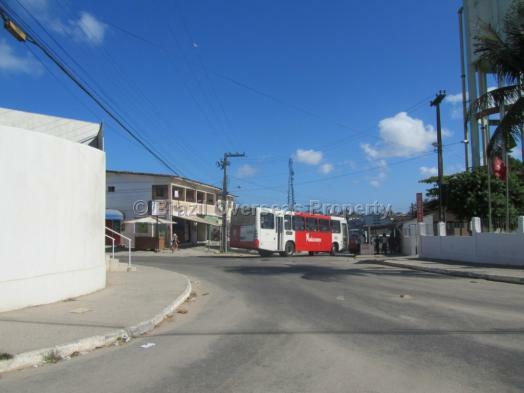 Opportunity to buy land in Brazil in the city of Joao Pessoa - perfect building land for housing development. Perfect land investment for housing development. 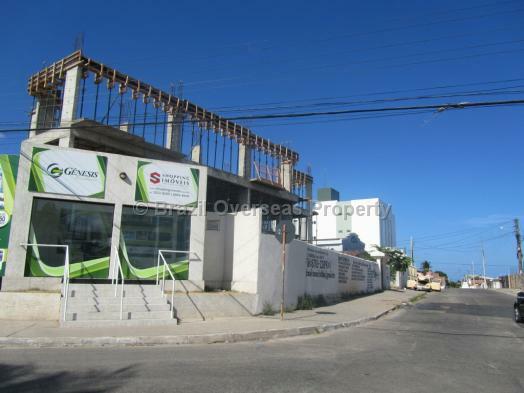 1.5 acres of land in the city being offered for sale (6,200m²). The land has road access to 3 sides with mains electricity and water on-site. Planning permission easily obtained to build 4 storey apartment blocks. It is projected that at least 7 x 4 storey apartment blocks can be built on this land delivering approx. 120 x 60sq/m units. There are many existing housing developments in this location very close to this land on offer. 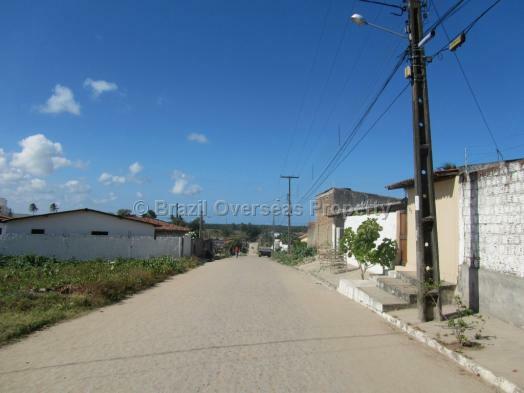 It is rare to find a land area of this size available for sale in Joao Pessoa at this price. 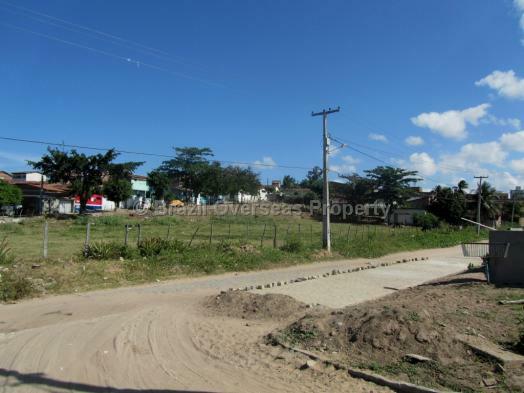 If you are specifically looking for building land for housing development (Minha Casa Minha Vida) in Joao Pessoa, then you should seriously consider this land option. Situated within the city close to all amenities including Manaira Shopping, buses, schools, restaurants, hospitals, and the beach. The land is being sold without issue, and we hold all documents which will provide a simple business deal for the buyer & seller. 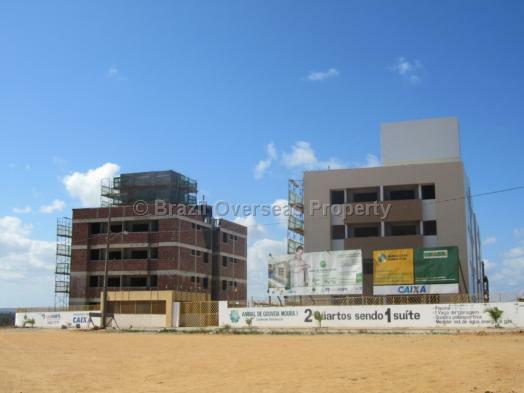 The advertised sales price of this land for sale in Joao Pessoa includes the cost for allocation of your individual Brazilian CPF number, which is required for you to buy a property in Brazil, although, does not include registration taxes/fees paid in Brazil to put the property into your name. Although it is not mandatory to use a Lawyer when buying real estate in Brazil, due to the fact that a CRECI registered estate agent is qualified to carry out the complete property sale and purchase transaction in Brazil, Brazil Overseas Property recommends that you do use an independent lawyer in Brazil registered and qualified with the OAB (Ordem dos Advogados do Brasil), and a Lawyer who is also familiar with the region where you intend to buy your property in Brazil, as well as being fully qualified to deal with the type of property you are buying. If you are an overseas property investor intending to buy Brazilian real estate, then you should always receive an officially translated version of the sale and purchase contract into your native language for the property you are buying in Brazil. Legal fees and officially translated documents are not included within the advertised selling price of this land in Brazil.